See Why Your Maplewood MN Neighbors Love BWS! 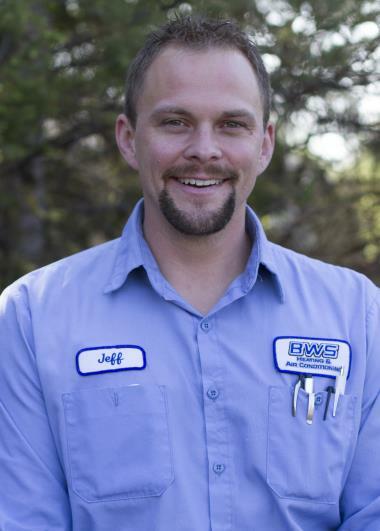 For three generations, BWS Plumbing, Heating and Air Conditioning has provided professional services to Maplewood, MN. Want to see what all the rave reviews for our heating, cooling and plumbing services in Maplewood, MN are all about? Just read on! 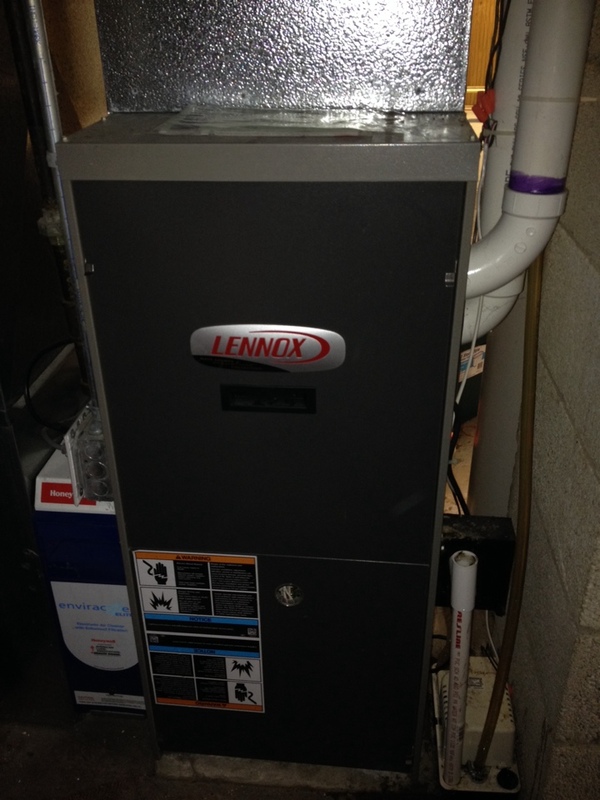 Jeff was courteous, on time, and showed me how to clean the furnace filters while he was doing our furnace tune-up. 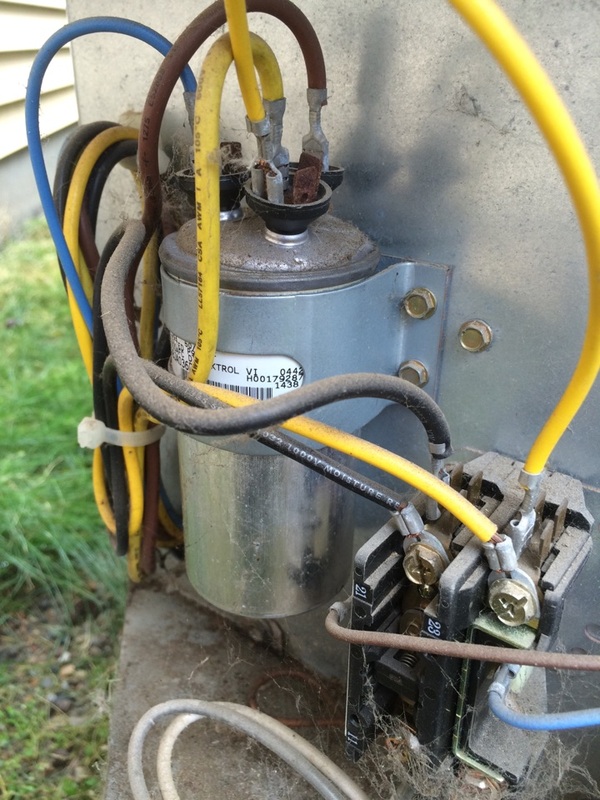 Dual Ac starter that has blown causing no operation on a 12 year old r22 carrier air conditioner. 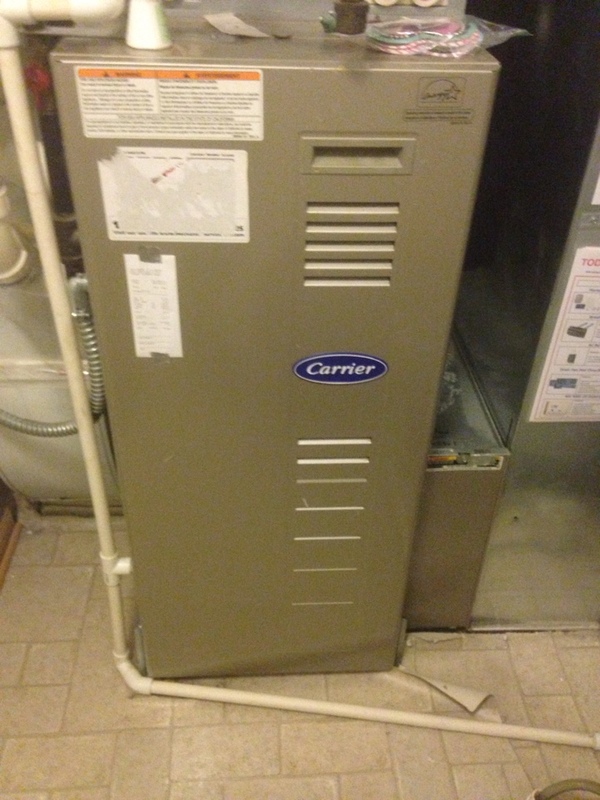 Heating tuneup on a Carrier 90% efficient furnace.